Budapest: Yui Susaki, in red, of Japan wins against Ritu Phogat of India in the quarterfinal of the women's 50kg category of the Wrestling World Championships in Budapest, Hungary, Wednesday, Oct. 24, 2018. 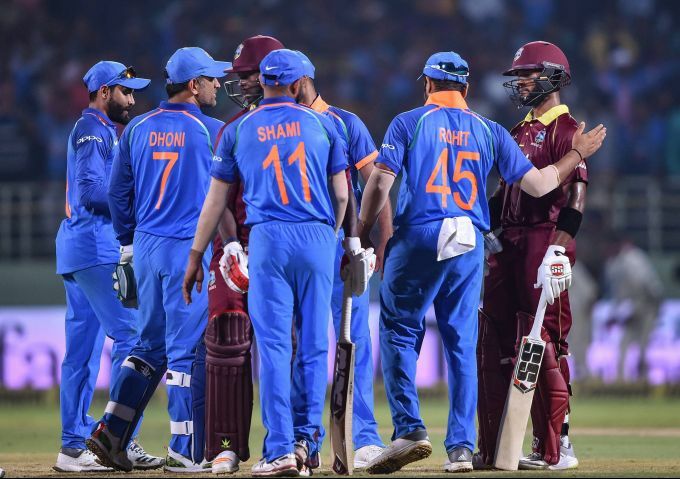 Visakhapatnam: Indian players congratulate West Indies batsman SD Hope (R) for his unbeaten innings after the end of 2nd ODI cricket match, in Visakhapatnam, Wednesday, October 24, 2018. The match tied. 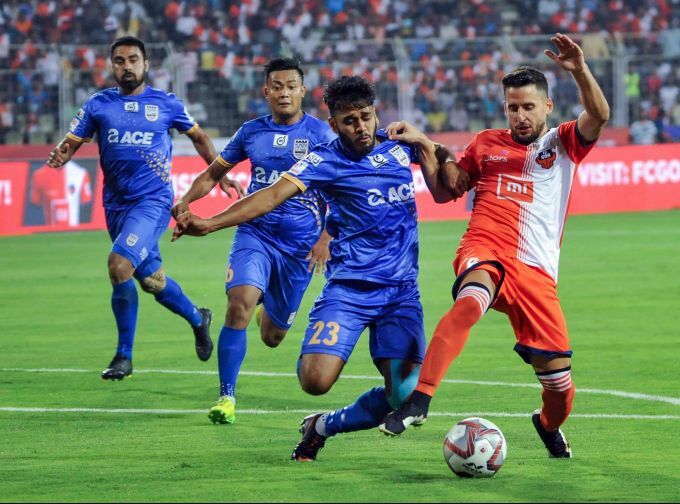 Fatorda: Players of FC Goa and Mumbai City FC in action in the 17th match of the 5th edition of ISL football tournament, at Nehru Stadium, in Fatorda Goa, Wednesday, Oct 24, 2018. Lucknow: Actor politician and Jana Sena Party chief Pawan Kalyan during a visit to Ambedker Park in Lucknow, Wednesday, Oct 24, 2018. 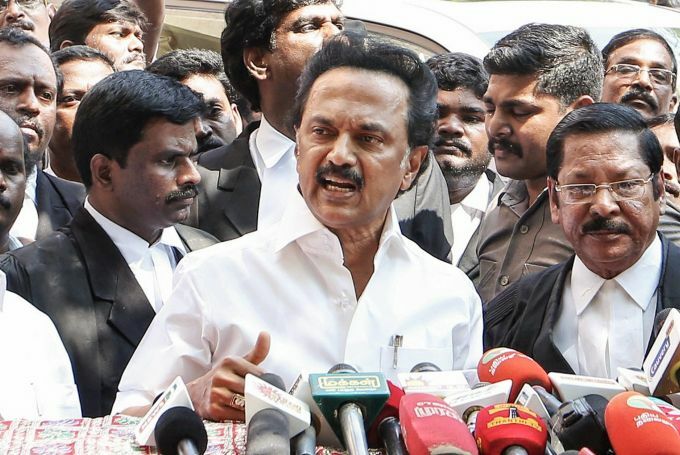 Chennai: DMK chief MK Stalin addresses the media in Chennai, Wednesday, Oct. 24, 2018. 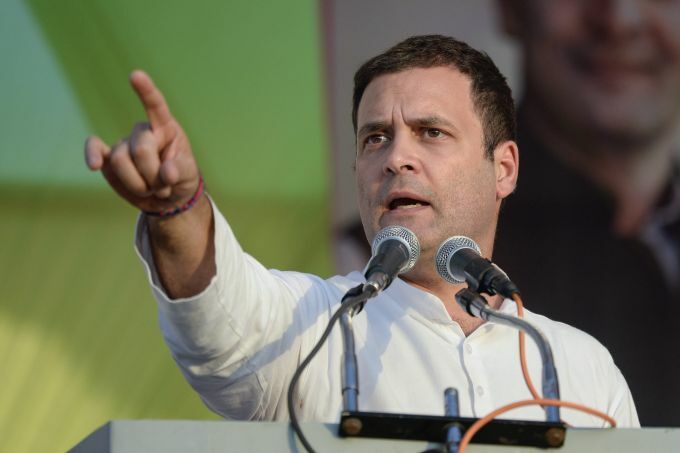 Kota: Congress President Rahul Gandhi addresses a public meeting in Kota, Rajasthan, Wednesday, Oct 24, 2018.